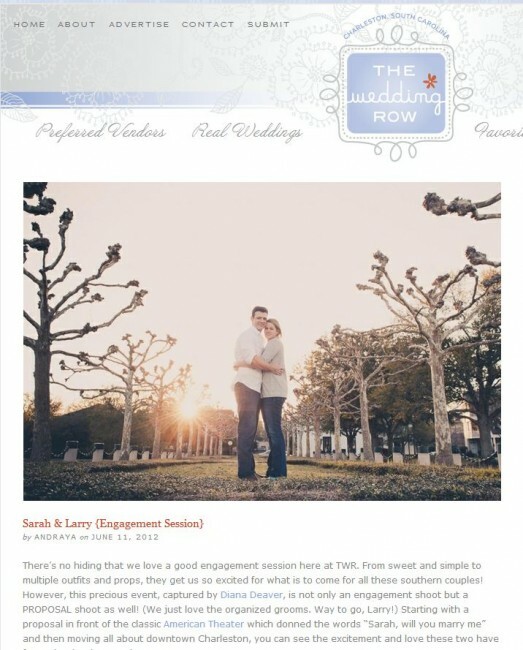 The Wedding Row constantly posts interesting and inspiring weddings, engagement sessions and fashion blog entries. They even have their own mobile app which is so cool! Click here to see our feature on The Wedding Row!